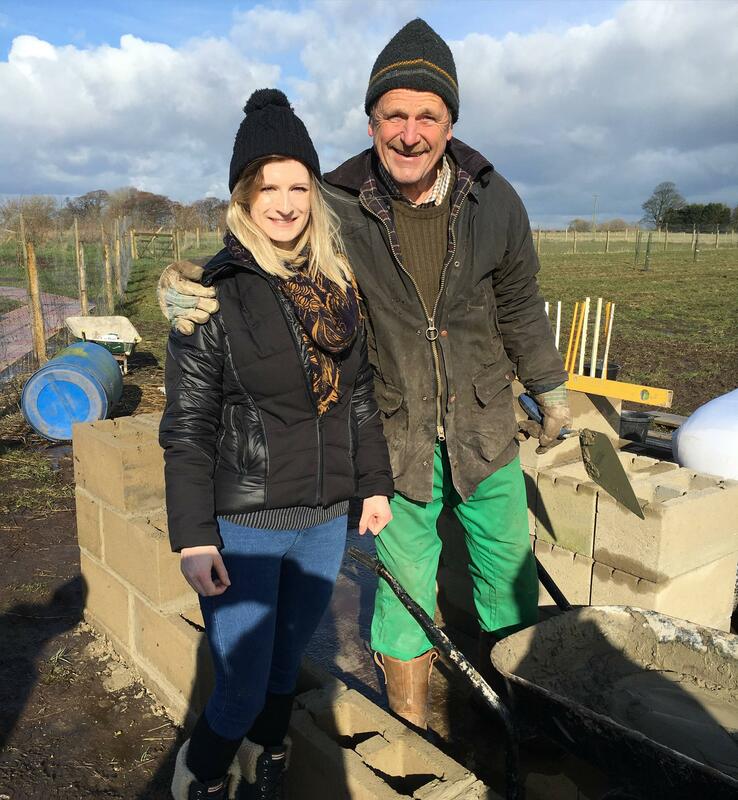 I've been volunteering at the farm on and off since doing an eight week placement for university last March. I also work as an Assistant Manager for Costa Coffee in Hull city centre. Every year at Costa each store is given �250 to spend within the community, helping those who need it. My first thought was that I wanted to give something back to the farm after all the help and support they had given me through my placement and beyond. 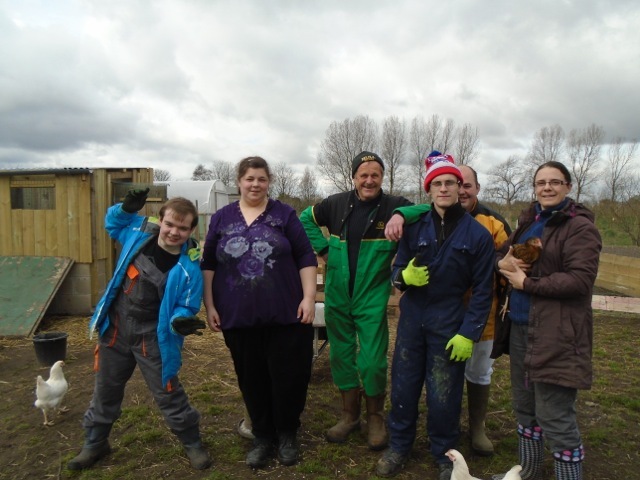 I contacted the other stores within my area (ranging from Hull, York, Beverley and even up to Whitby), who all agreed to donate part or all of their fund to my project with the farm. And so the Costa Chicken project was formed! 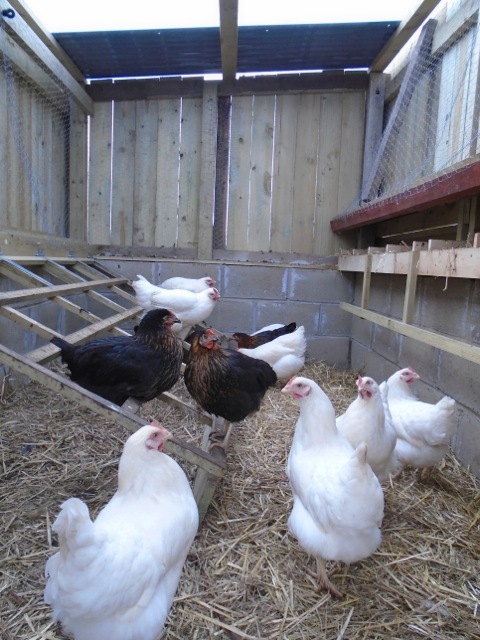 Through hard work, team work and lots of laughs we managed to build a chicken coop to home 50 new chicks.